The new 1K Mod is the most versatile closed system device. 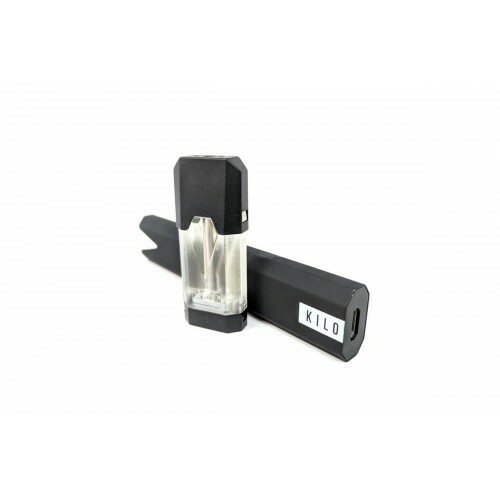 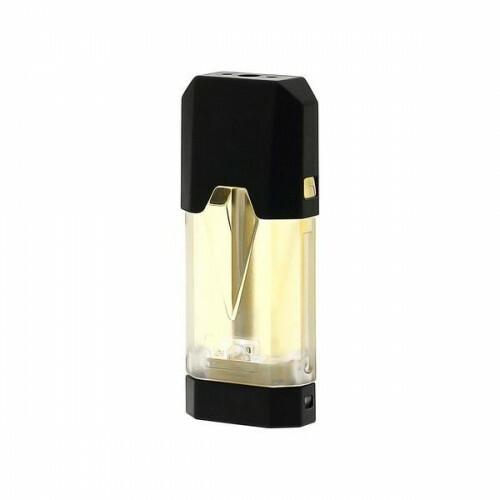 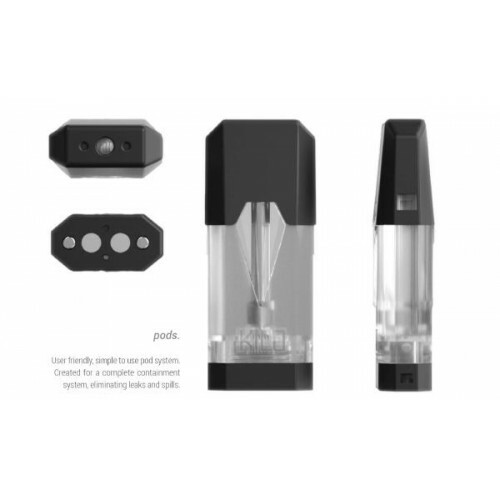 It features a 350mAh rechargeable battery for longer lasting life, a 1.8ohm rating in a premium black matte finish and equipped with pre-filled nicotine salt pods with specially formulated flavoring from Kilo E-Liquid. 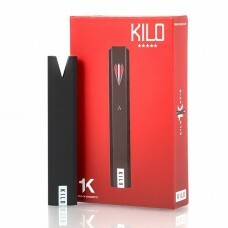 The 1K Mod delivers the perfect balance of ultra-portability and optimal performance.